My recent three conference presentations (including a forthcoming one) illustrate my converging interests in psychology, old-school philosophy of mind, and phenomenology. A brief record is as follows. The recent project is to understand the relations between cognitive access and conscious phenomenology. 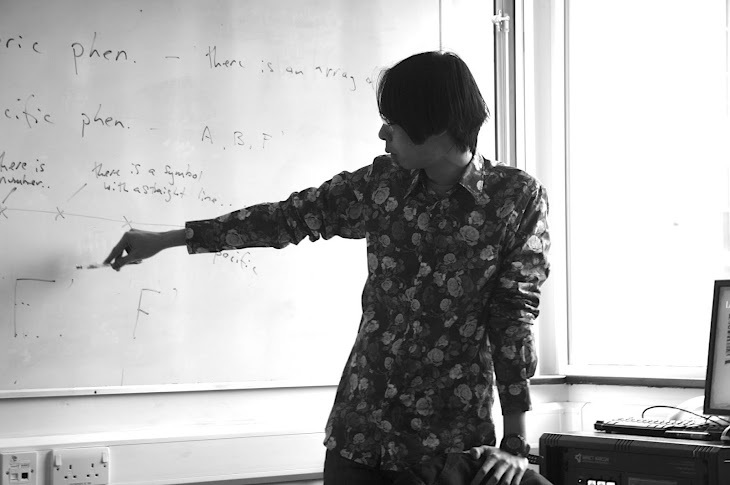 In August the presentation was in Copenhagen for "Phenomenology and Philosophy of Mind." In that one, I tried to relate empirically-informed philosophy of mind to traditional phenomenology, including its contemporary descendants such as Dan Zahavi. In September the presentation was in Tübingen for "Operationalization of Mental States," where I focused more on the interface between philosophy and psychology. And soon in Vermont, I will try to relate my current project to my old interest, John McDowell's philosophy. Now I think to engage his philosophy alone is not truth-conducive at all, but it does not mean that the McDowellian philosophy itself is not illuminating. In this forthcoming talk I will try to relate my position concerning Ned Block's access/phenomenology distinction to McDowell's relatively recent view that experiential contents are intuitional, not propositional. And I will try to show how this view can avoid the Myth of the Given; truly old-school analytic philosophy. Again, all of them are not big deals. The literature concerning Block's distinction is huge, especially if we include those from psychology and neuroscience. I am only starting, and most of the time they simply blow my mind. Moreover, those conferences are good but not especially hard to get a slot, so I am not under the illusion that I have made significant progress. No. Struggles continue, and I am still ignorant and lame. But this is me; I will take it and keep going.